Great changes and a nex exciting atmosphere became evident with the hiring of Virgil Exner as chief stylish at the Chrysler corporation. For the first time in the twenty years since the airflow, were new and startling “Dream Cars” being created by the company, designed by Exner whose naming one of his cars, d’Elegance – the very car that is also being presented at this event. Exner never claimed much credit for the Desoto Ghia Adventurer II Coupé 1954 attributing it mainly to Segre at Ghia, the builders of almost all of the Chrysler idea cars. This car left the Ghia shops for a series automobile salon appearancewhere it was the center of attraction, as it often is today. 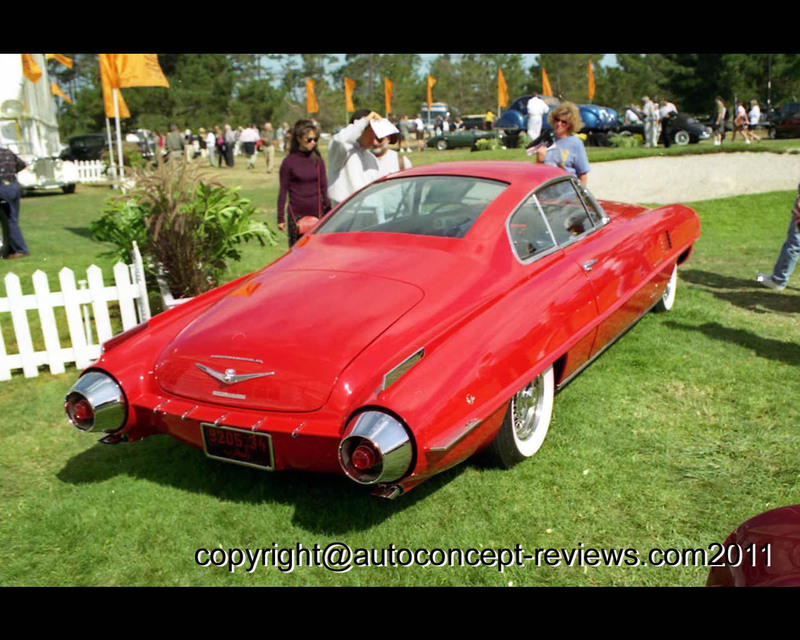 It was then purchased from Chrysler by the king of Morroco in 1956 but as a two door coupe proved impractical for him, he sold it to an American state department diplomat and it has had only two owners since. 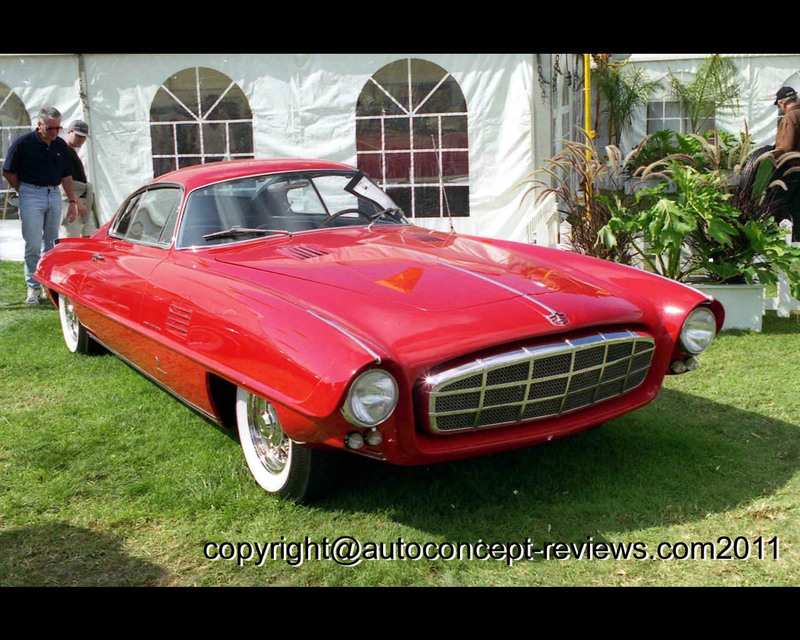 The Desoto Ghia Adventurer II Coupé 1954 Chassis # 14093762 was proposed during Pebble Beach 1995 by Blackhawk Collection for a price of 550.000 US $.